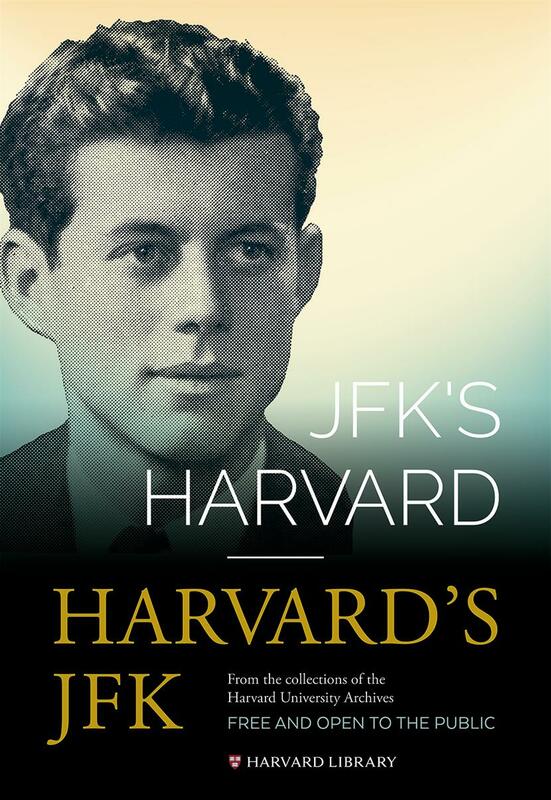 JFK’s Harvard/Harvard’s JFK is a collaborative effort of the Harvard University Archives, Harvard Library Preservation Services, Harvard Library Communications, and Harvard Public Affairs & Communications. It is on display in the Lammot du Pont Copeland Gallery, Pusey Library, through late fall 2017. See the website for hours.